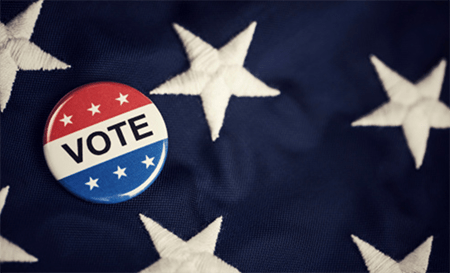 Student Senate elections are upon us again and some people might ask – does one’s vote in the elections count? 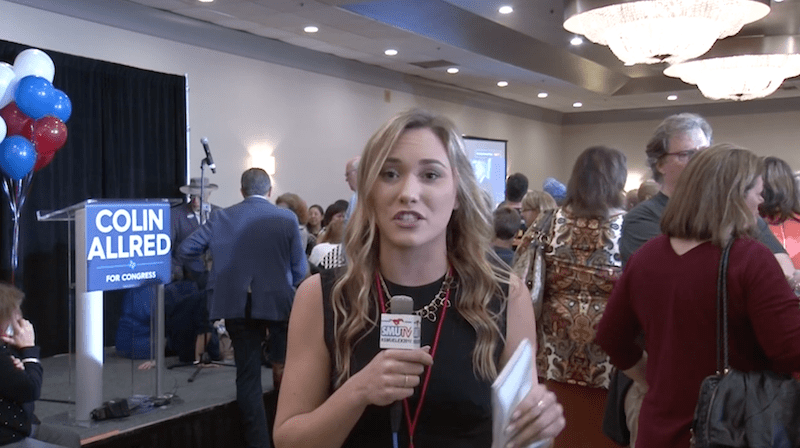 Student Senate may not have a ton of power – funding for large projects is difficult to come by and it seems as if most resolutions cannot go far past recommending changes rather than enforcing them. But then that seems like about as much power as the actual Senate wields right now. 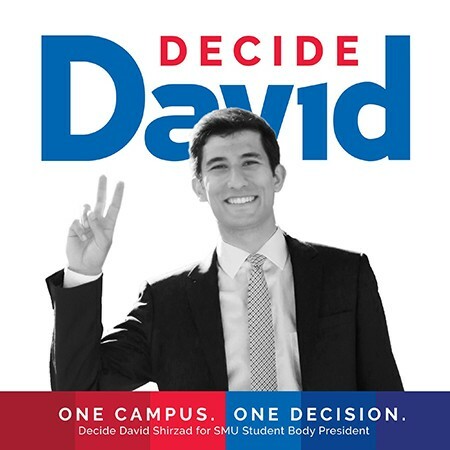 But the true power of Student Senate lies in the funding that is handed out to SMU organizations. 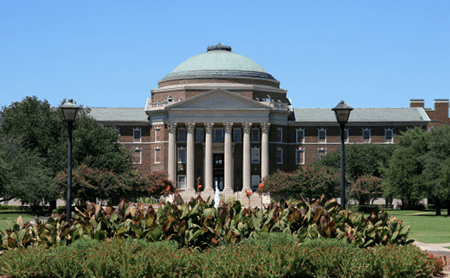 SMU Student Senate hands out thousands upon thousands of dollars to student organizations every year. Under this, SMU Student Senate has the power to dictate rules and regulations for these organizations under its jurisdiction. 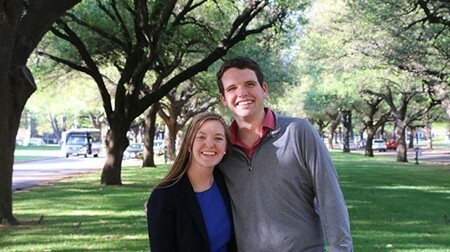 Numerous SMU clubs and events are funded through Student Senate, and the way the senators distribute funds and sets regulations for these organizations would be likely to touch your day-to-day life as a student in some way. It is advisable to do at least a little bit or research into your senators and elect those whom you think will best serve your interests in the upcoming year. Your vote is likely to count quite a bit due to low voter turnout and the lack of an electoral college at SMU. Student Senate retains an important function on campus so even if it may seem unimportant, get out and vote in the upcoming Student Senate elections.